Speculations about a meeting between Russian and American presidents aroused at the very beginning of a new war campaign in Syria. Having attacked a so-called “de-escalation zone” in southwestern Syria, Bashar al-Assad put the United States in a very difficult position. 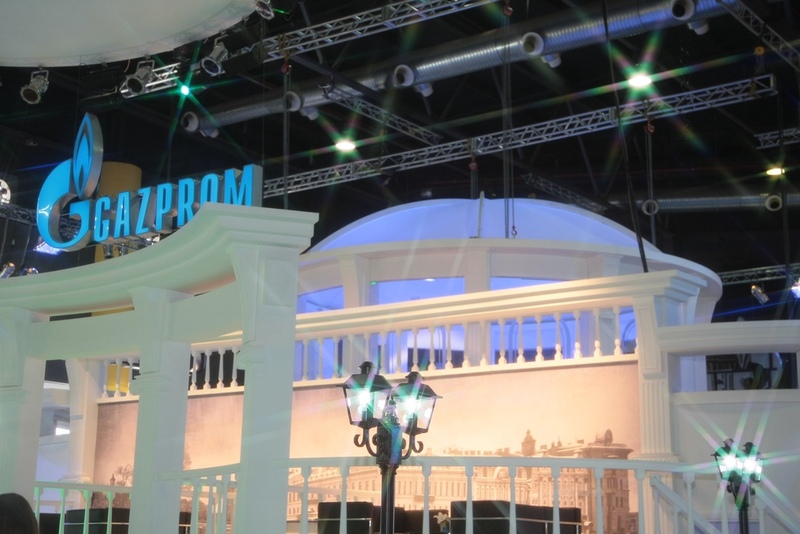 Gazprom has to fulfil three main functions. 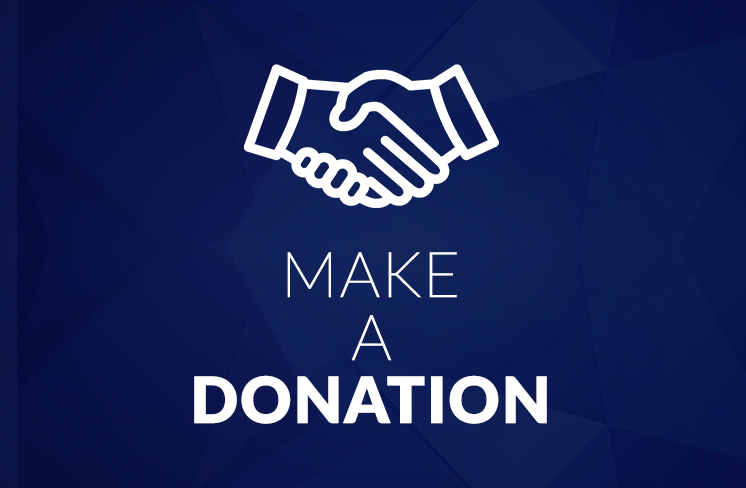 First, the company is expected to provide income to subcontractors. Secondly, Gazprom aims to pursue Russia’s foreign policy. And thirdly, export revenues will make it possible to subsidise supplies for domestic customers, especially the most important ones. 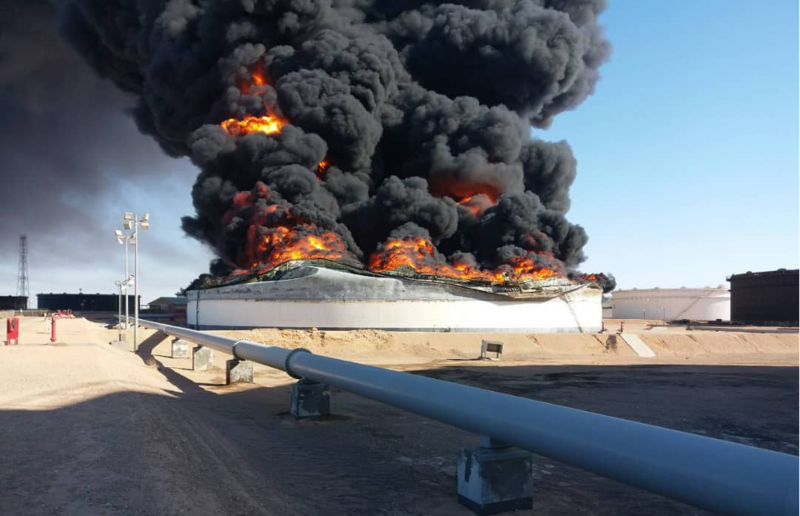 The short-term occupation of the two largest oil ports in Libya, as well as damaging some important facilities in Ras Lanuf, has recently shown that the country was not able to benefit from increases in world’s oil prices. At present, there is no good solution since none of the sides has enough advantage to tilt the fate of the conflict in their own favor. 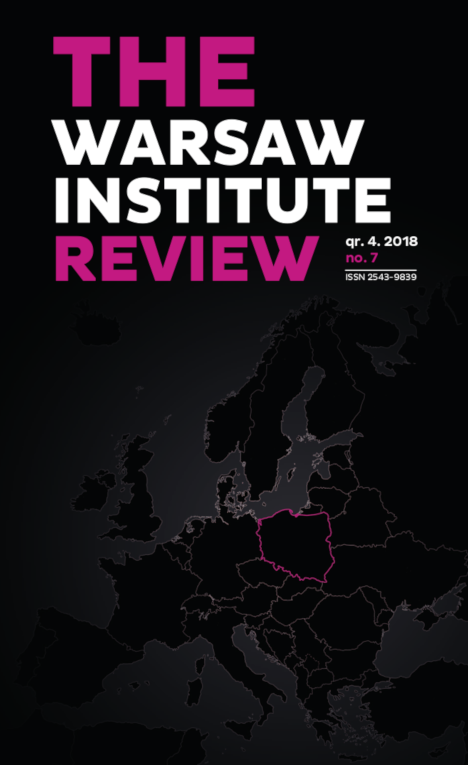 Undoubtedly, Russia’s authorities have thought that the propaganda noise around the football championship would soften some harsh social consequences of recent unpopular economic decisions. 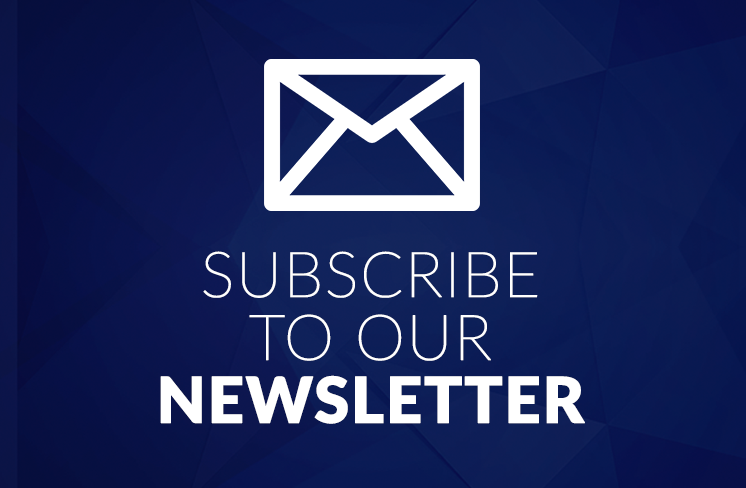 As a result, they will probably withdraw to a certain extent from the pension reform. 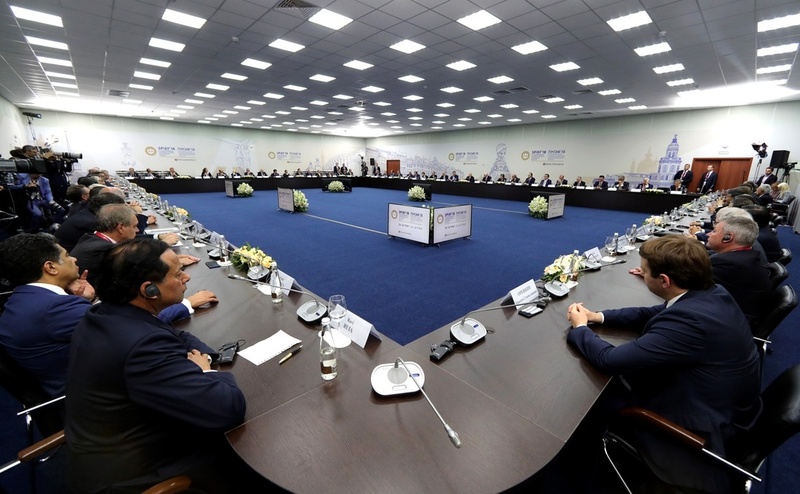 New Baghdad government, elected after the May parliamentary ballot, will not have any significant impact on the existing good relations between Russia and Iraq. 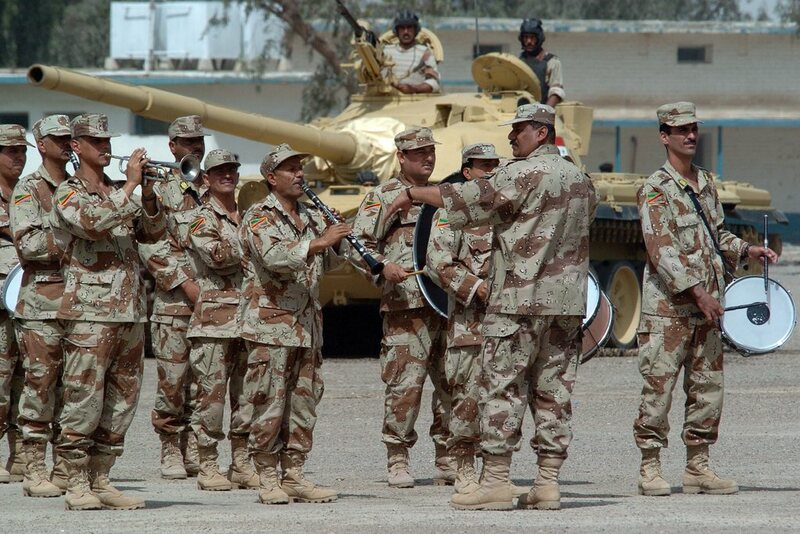 Instead, it should be expected that the Iraqi army would purchase Russian military equipment while Russian state-owned oil companies will develop their further activities in the country. As for its image, the FIFA World Cup opening ceremony could not have the same effects as the inauguration of the Olympic Games in Sochi. But even the visit of the heir to the Saudi throne has brought some fruitful results. 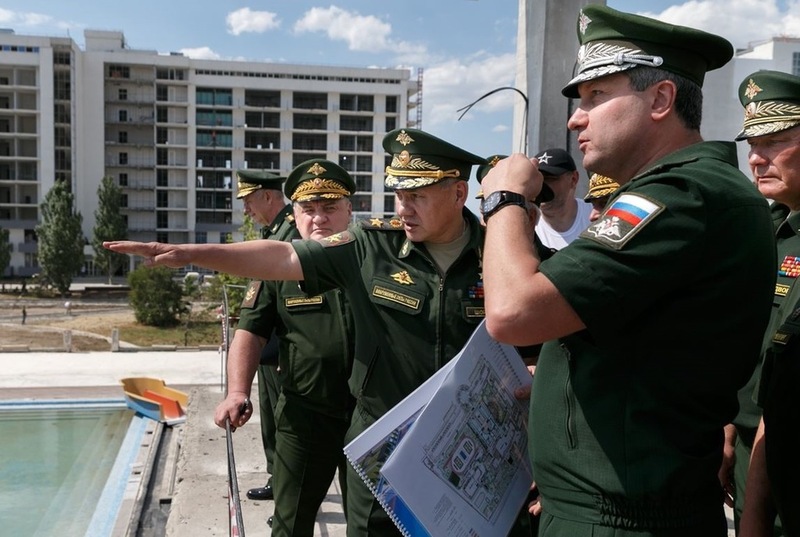 Nonetheless, apart from conducting “football diplomacy”, Russia is clearly flexing its military muscles. 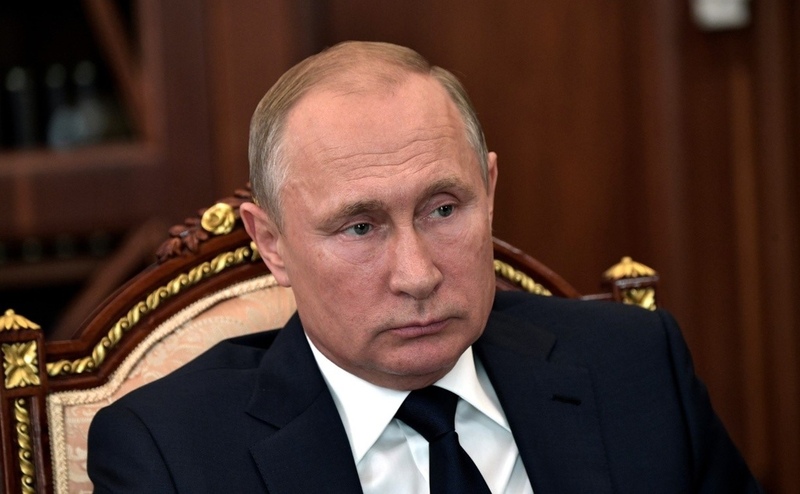 The beginning of the FIFA World Cup has appeared to be favorable for Russia and the Kremlin so the country’s authorities decided to announce extremely unpopular economic decisions. The Russian government plans to raise the retirement age; in addition, it has intention to increase value-added taxes. The opening ceremony of the 2018 FIFA World Cup as well as the tournament’s opening match served as a great excuse for the heir to the Saudi throne to pay a visit to Moscow. 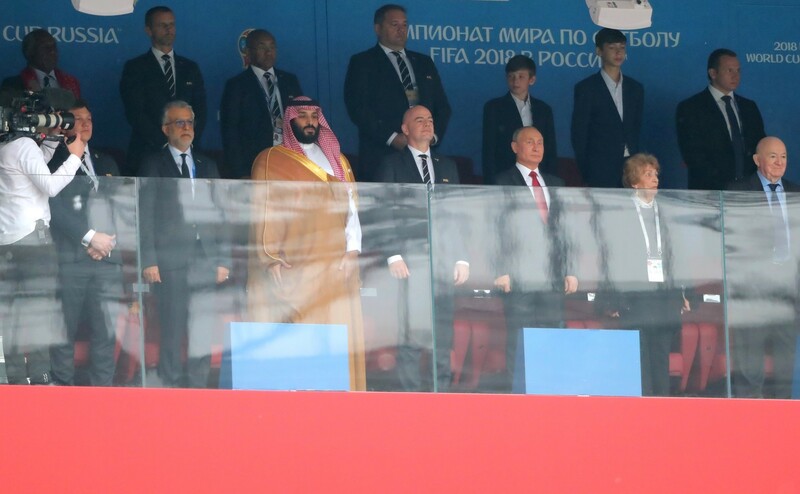 Instead of paying attention to the result of the game (Russia beat Saudi Arabia 5-0), he was more interested in oil diplomacy. 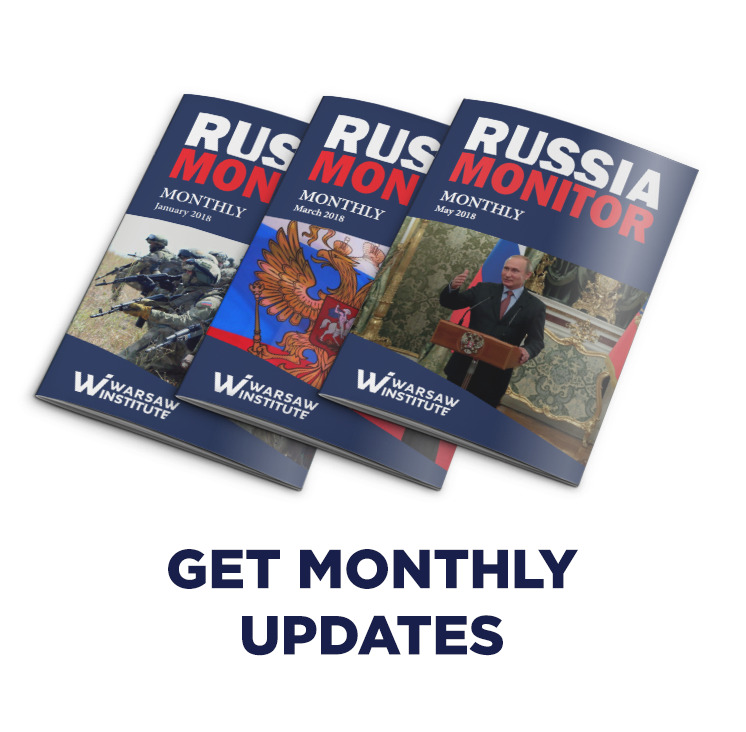 Venezuela, ruled successively by Hugo Chavez and Nicolas Maduro, has become Russia’s main ally in the Western Hemisphere. 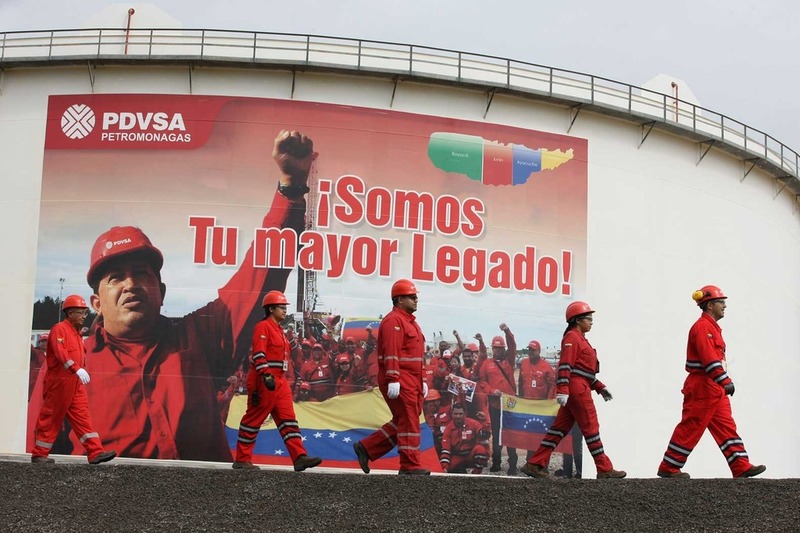 The alliance appears to be quite costly as Russia actually subsidies Venezuela’s socialist-managed economy. 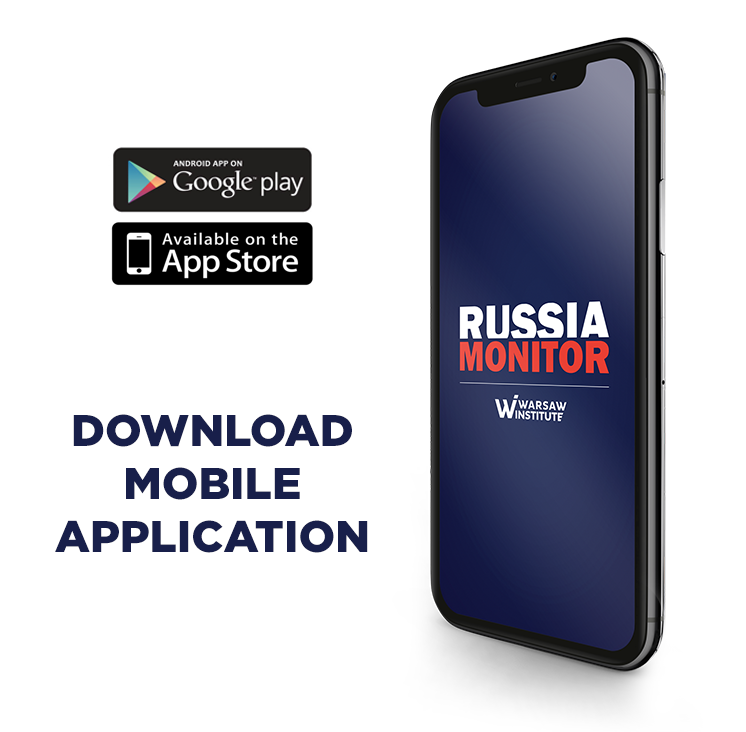 Russia’s state oil giant Rosneft plays the main role in the alliance while its CEO Igor Sechin has become the principal liaison between Moscow and Caracas. 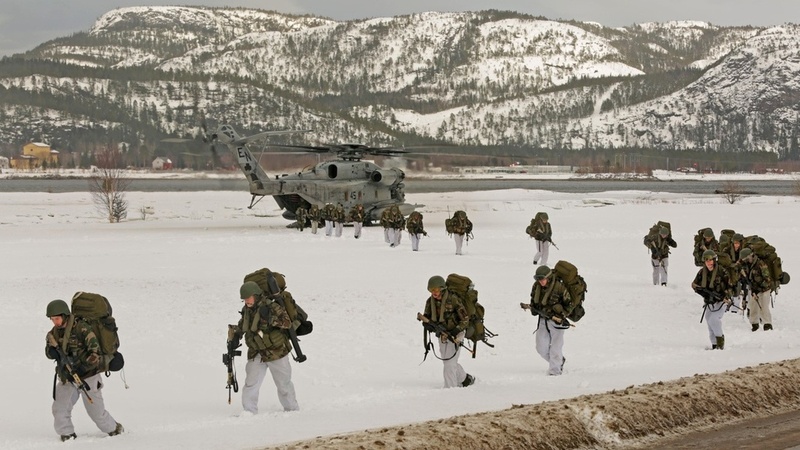 The government in Oslo has recently suggested that the USA double the number of marines stationed in the country as well as deploy them closer to Russia’s borders. The Norwegian Arctic is important for Russia as evidenced by the country has recently set up another its fifth territorial military district. 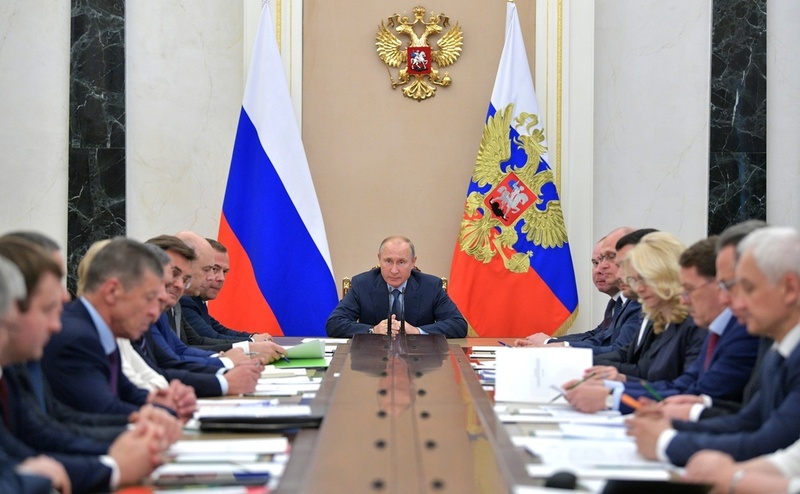 On June 13, Vladimir Putin issued a package of decrees on nominations and dismissals in his presidential administration. In fact, he reappointed the entire management. 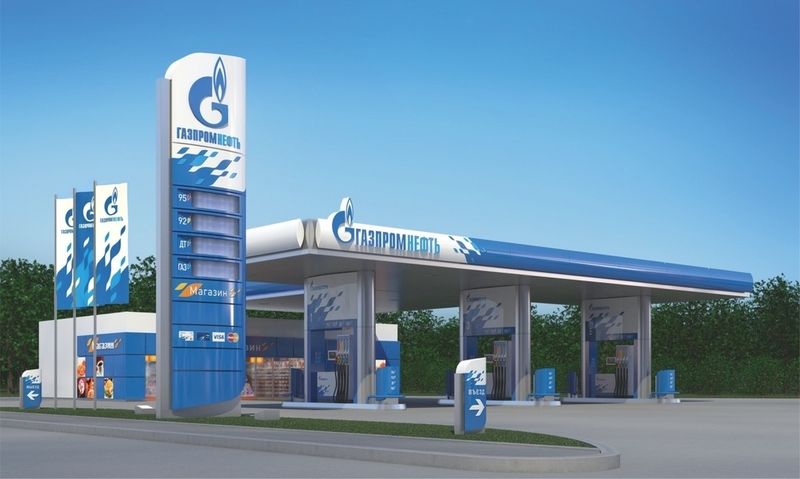 Russia’s Gazprom has not fulfilled the decision of the Stockholm arbitration tribunal. 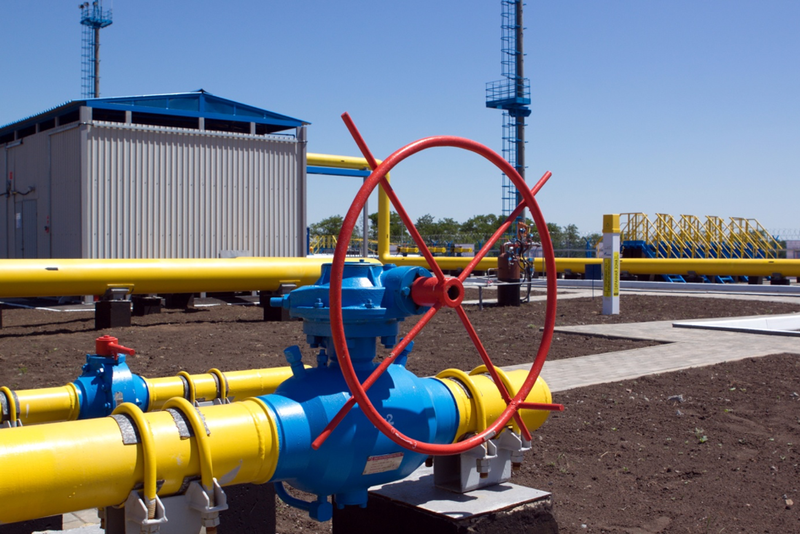 According to the final verdict announced in February, the Russian company will have to pay Ukrainian state-owned energy firm Naftogaz 2.56 billion dollars of compensation. The Russian authorities are currently considering reducing the excise duties on gasoline and diesel fuels; the increase in prices was expected to constitute a part of wider tax changes in the energy sector. 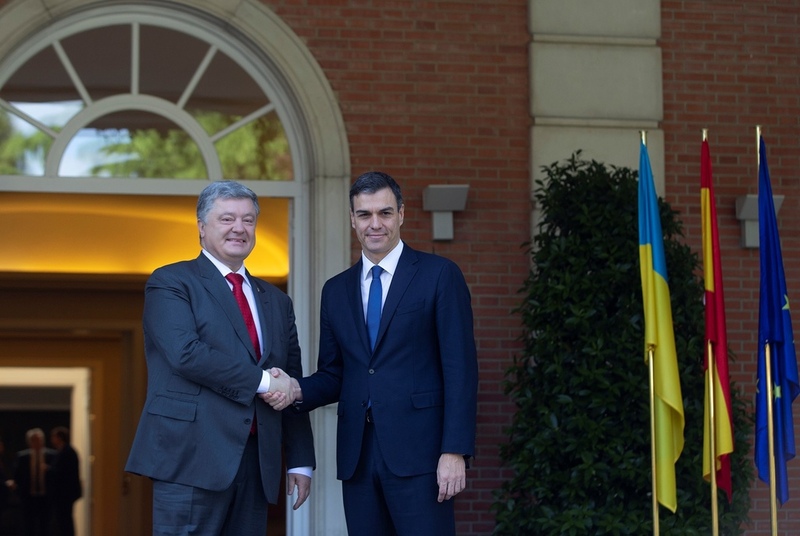 The fact that an officer known for his pro-Russian views was appointed Director General of Spain’s Department of National Security has recently caused a wave of speculation that thanks to such a nomination, Madrid might introduce more favourable policy towards Moscow. However, it is too early for such claims. 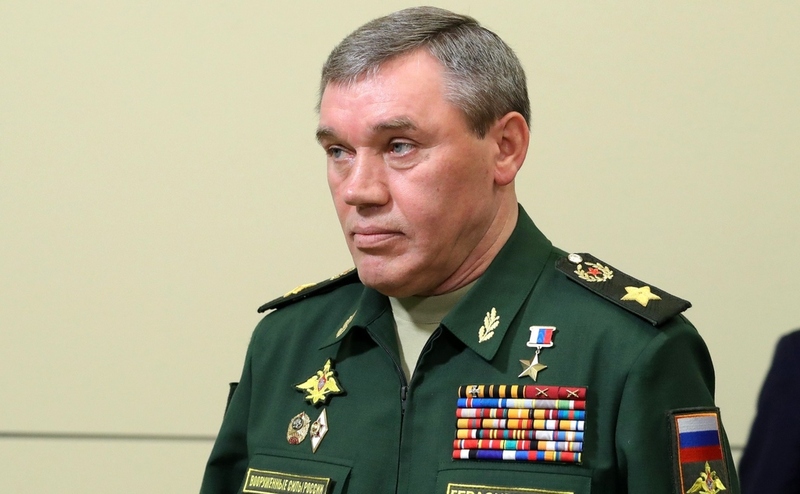 The top U.S. military chief held a meeting with his Russian counterparts in neutral Finland. Nevertheless, it does not mean any change in the military cooperation of both countries, which can be now considered as very limited one. The main purpose of the talks was to clarify the recent tensions in Syria as well as to discuss the need to improve information exchange mechanisms in order to avoid potentially dangerous situations. According to Vladimir Putin, Russia will still be one of the main participants of the Syria. 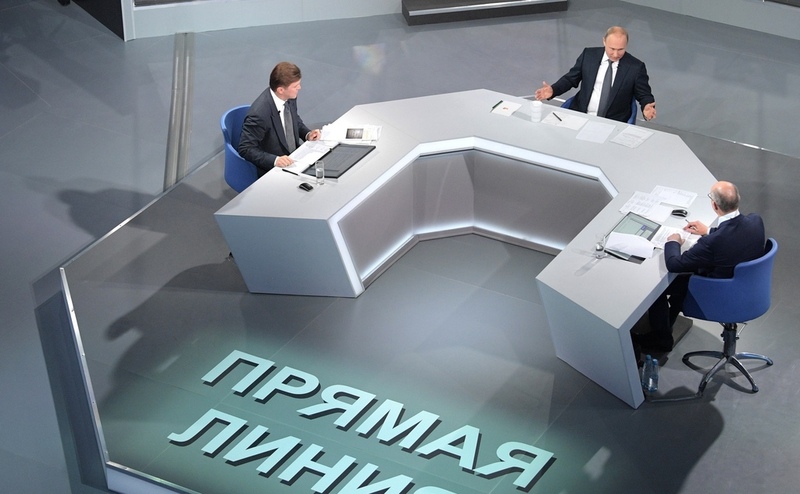 Russian president was asked about the country’s participation in the conflict during his annual Q&A show. 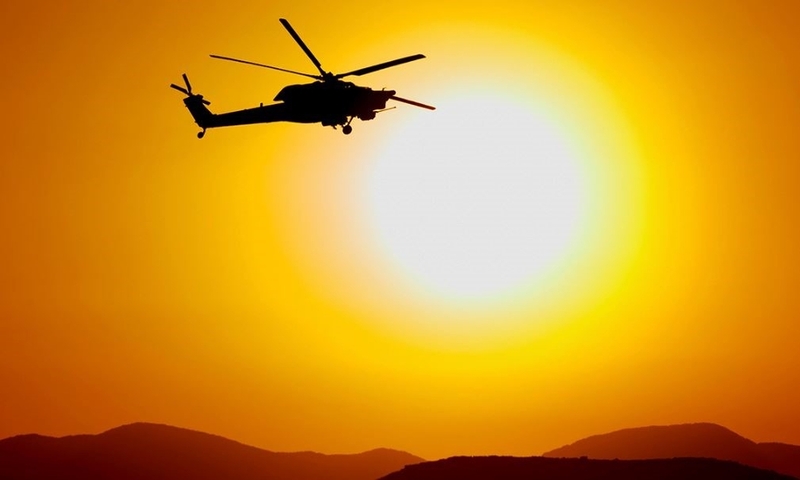 The declaration was followed by the raid of Russian aviation in the Idlib province. 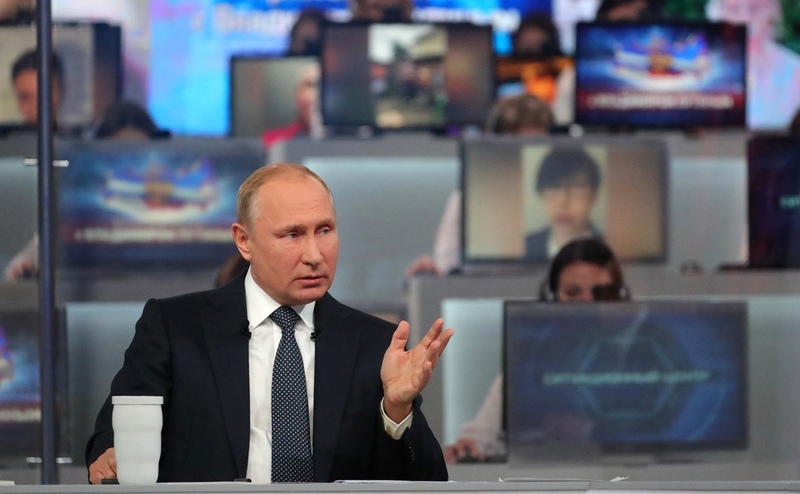 For many, Vladimir Putin’s annual live television call-in show did not appear to be surprising. 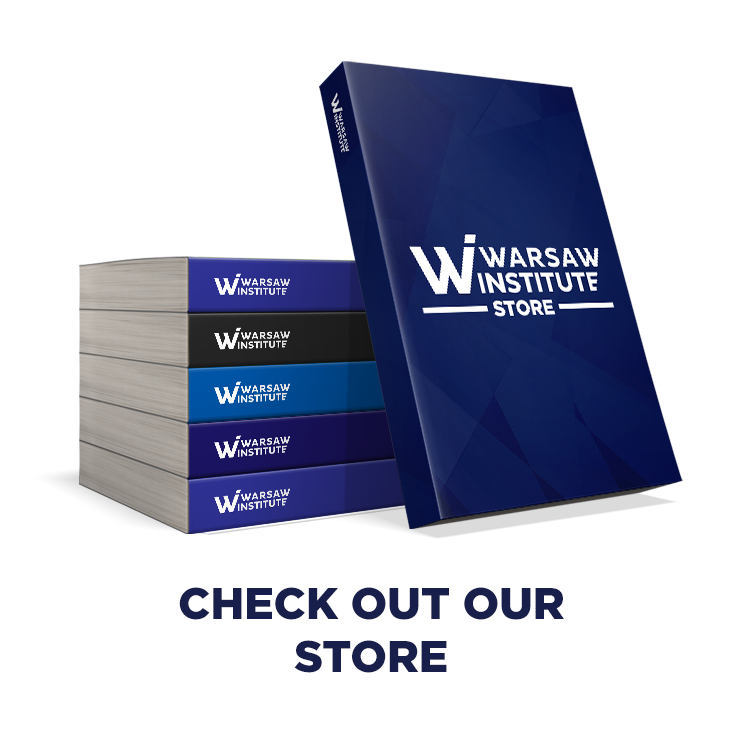 Statements on the Ukrainian conflict aroused some strong emotions. Some observes even claim that Russia’s president has threatened to destroy Ukraine’s statehood. But is that really true? 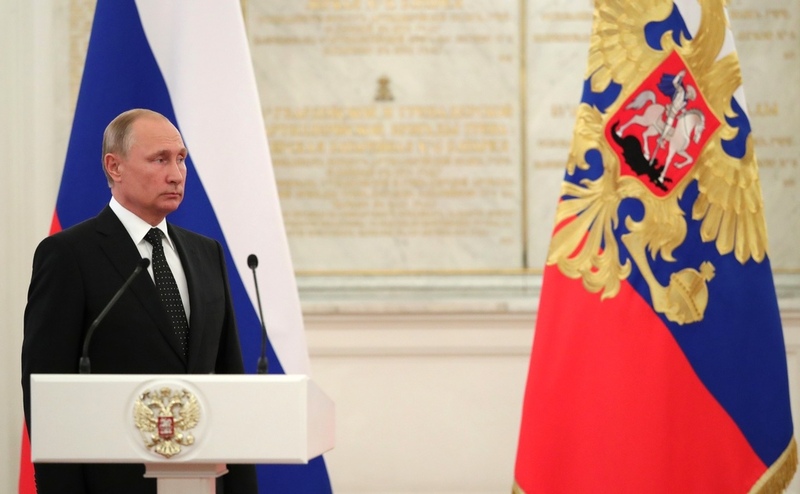 Putin’s Important Declaration: What Will He Do in 2024? According to Russia’s constitution, Putin is bound to leave the Kremlin when his current term ends in 2024. Nevertheless, the law may be subject to changes. Putin claims that he has no intention to amend the constitution in order to satisfy his own needs. But does he? It is not a coincidence that Vladimir Putin headed to Vienna to make his first foreign trip since being sworn in for a fourth term. Austria has always been considered as one of Russia’s friendlier EU member states. 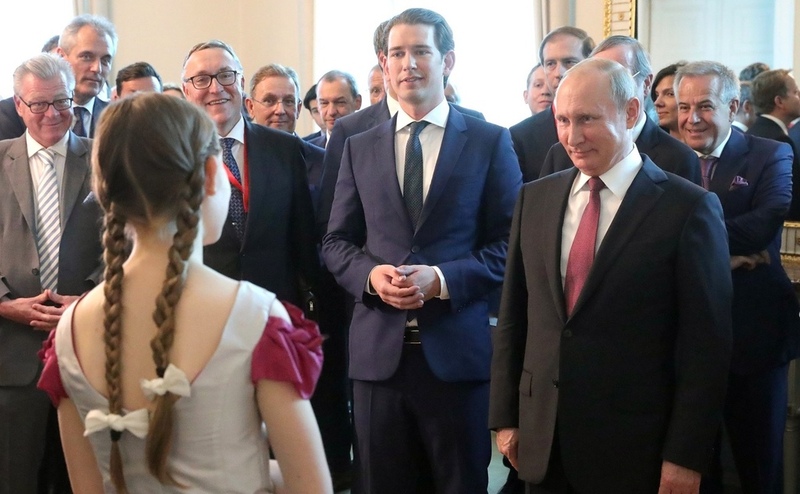 Now cooperation between both countries can be reinforced thanks to the presence of the pro-Russia Freedom Party (FPÖ) in the Austrian government. This year, Russia’s economic growth will be much lower than it has been previously assumed. 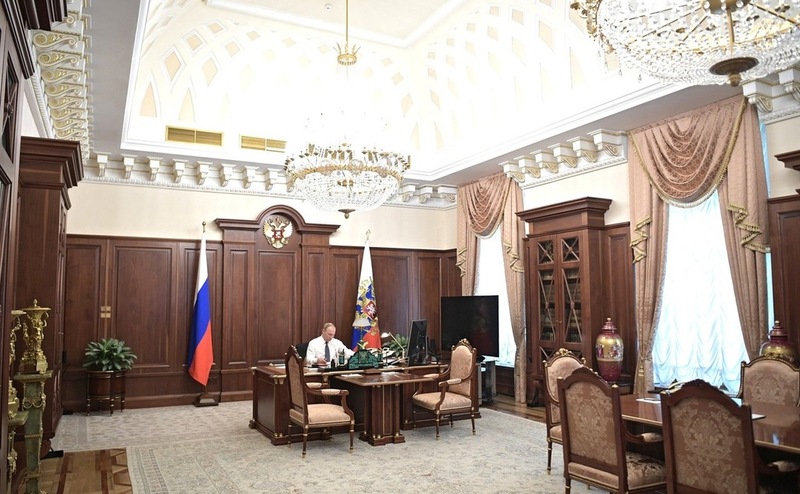 The analyses of the subsequent Western investment banks were confirmed by Alexei Kudrin. Chairman of the Accounts Chamber admitted that poorer forecasts had been triggered by American sanctions introduced in April.